So what exactly does Mount Mohonk look like anyway?? Well, here you go. Here’s a photo I took of it back when I went to school at New Paltz. For those of you who haven’t gotten around to reading my books yet (shame on you!) Mt. 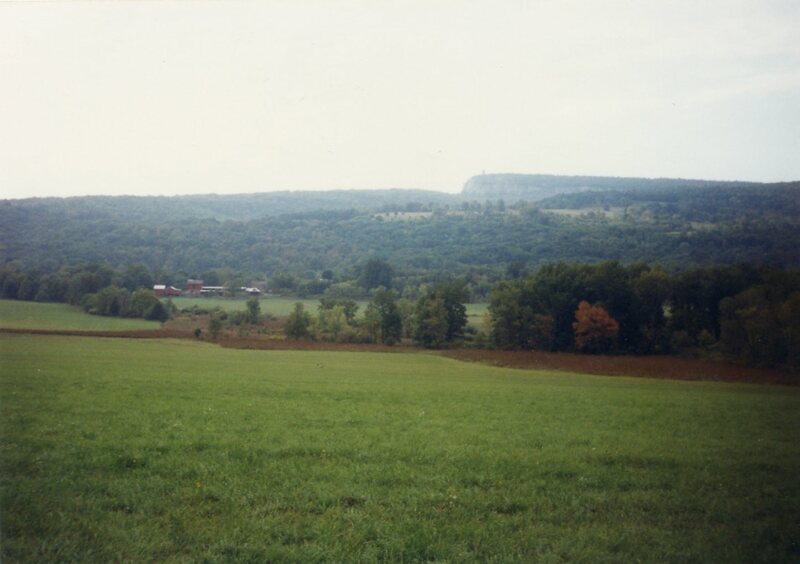 Mohonk is a familiar landmark of the New Paltz skyline and referenced several times in the books. It’s not easy to make out in this photo, but there is a large stone tower at it’s summit.